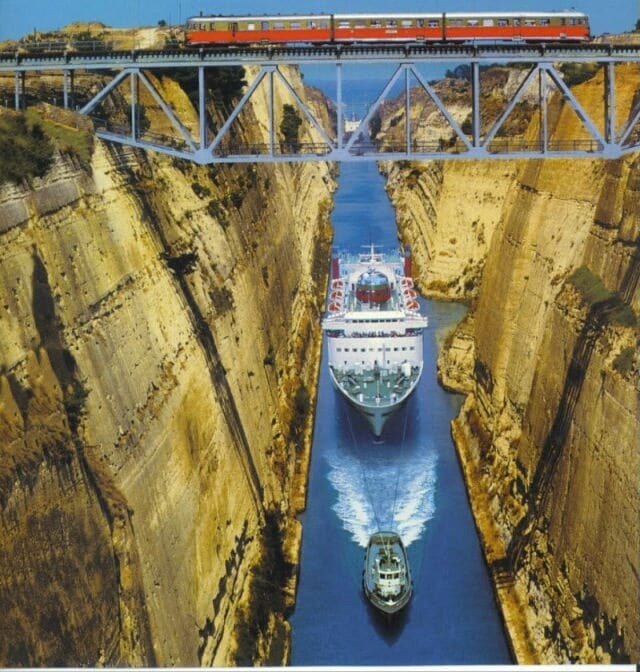 Starting from Athens, our first stop will be at Corinth Canal (6 meters log) before we continue towards our destination. After a short while we will arrive at Mycenae. Mycenae (Μυκήνες, Μυκήναι) was an ancient city of Argolis near Tritos mountain and across the Argolic Gulf. The archaeological site of Mycenae is located about 90 kilometers southwest of Athens, in the northeastern Peloponnese. It is the most charming town in the Peloponnese and one of the favorite destinations for the weekend all year round. In the captivating old town of Nafplion, with preserved architectural character and the two castles, Acronafplia and Palamidi, the aura of the first capital of the Greek state is pervasive. 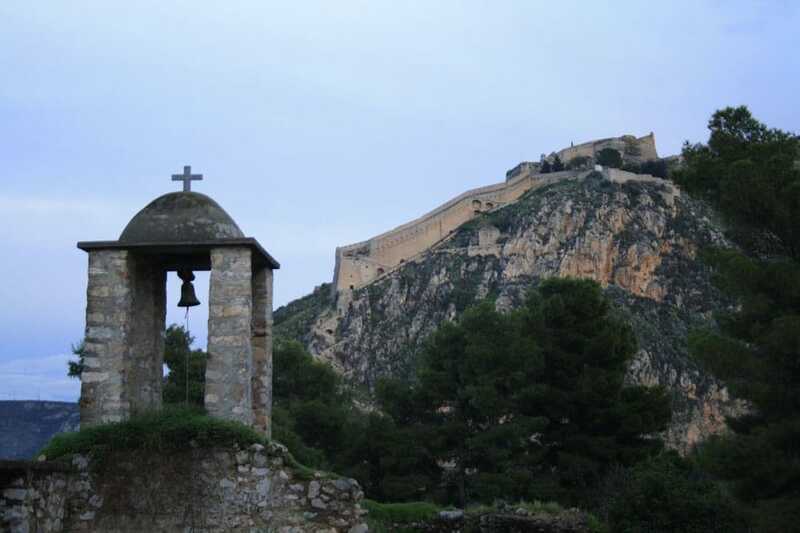 Admire the city from high up by climbing almost 999 steps leading to the imposing castle of Palamidi (Palamidi is the fortress in Nafplion which was built in 1687 by the Venetians). 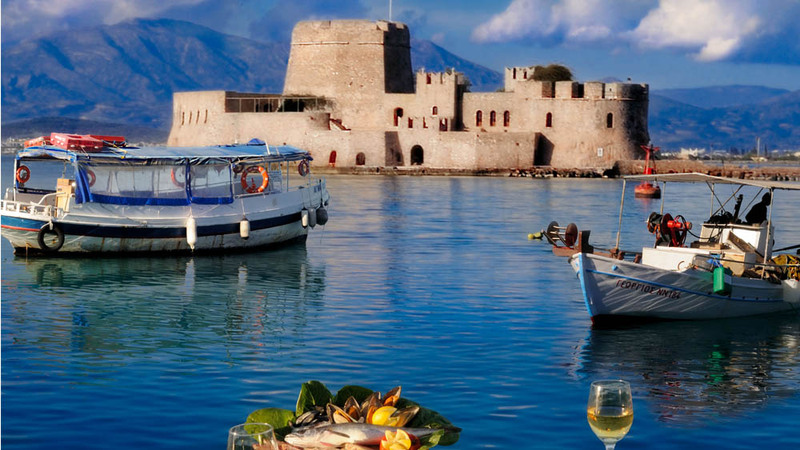 After enjoying the beautiful atmosphere of Nafplion you will have time to eat Greek food in local restaurants. If time permits it we will visit an idyllic place 7 kilometers away from Nafplio with wonderful crystal clear waters and a unique landscape view. 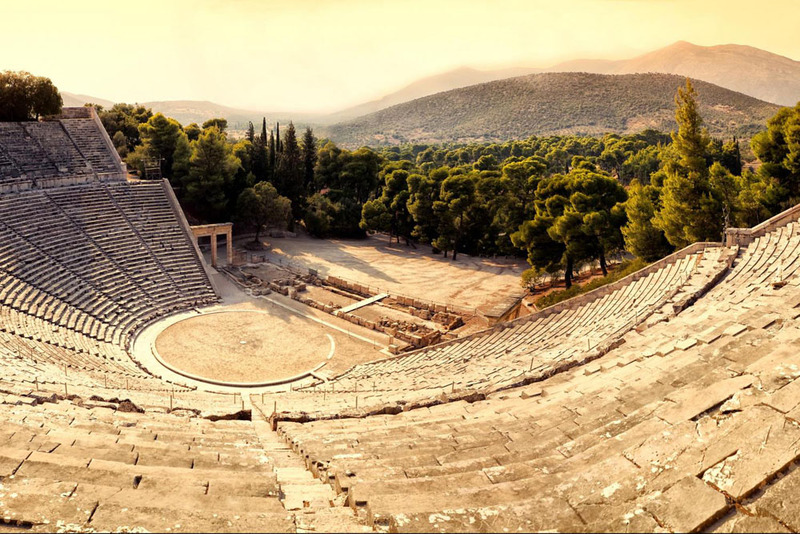 Then we will continue our route to the ancient theater of Epidaurus which is considered the finest ancient Greek theater in terms of acoustics and aesthetics. The ancient theater was built by the architect Polykleitos the Younger according to Pausanias. Pausanias praises the theater for its symmetry and beauty. With a maximum capacity of 13000-14000 spectators, it housed musicians, singers and dramatic contests which included the cult of Asclepius. Also used as a means of treatment for patients, as it was believed that the viewing of dramatic performances has beneficial effects on the mental and physical health of patients. We leave Athens by crossing the highway to Corinth. The Isthmus of Corinth is a narrow strip of land that connects mainland Greece to Peloponnese, while the canal drilled across it connects the Saronic with the Corinthian Gulf, thus connecting the Aegean Sea with the Ionian Sea. The length of of the Isthmus is about 6 kilometers and the narrowest point is where the Corinth Canal has been drilled (1880 to 1893). After a short while we will arrive at Mycenae. 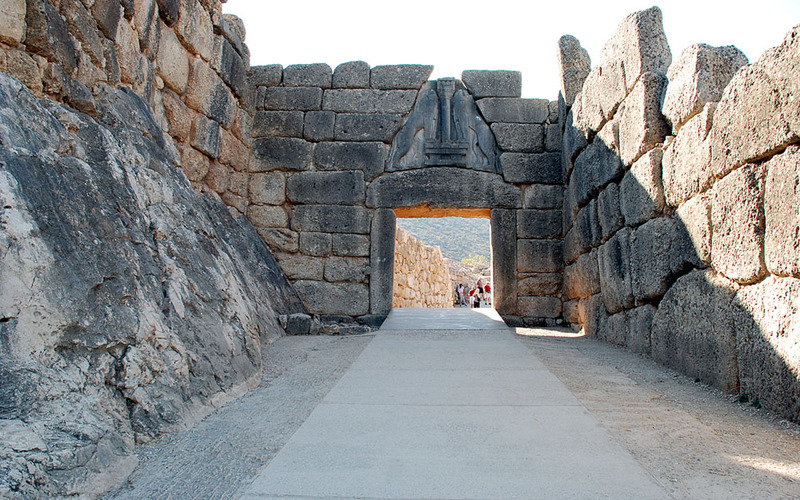 Mycenae (Μυκήνες, Μυκήναι) was an ancient city of Argolida near Tritos mountain and across the Argolic Gulf. The archaeological site of Mycenae is located about 90 kilometers southwest of Athens, in the northeastern Peloponnese. 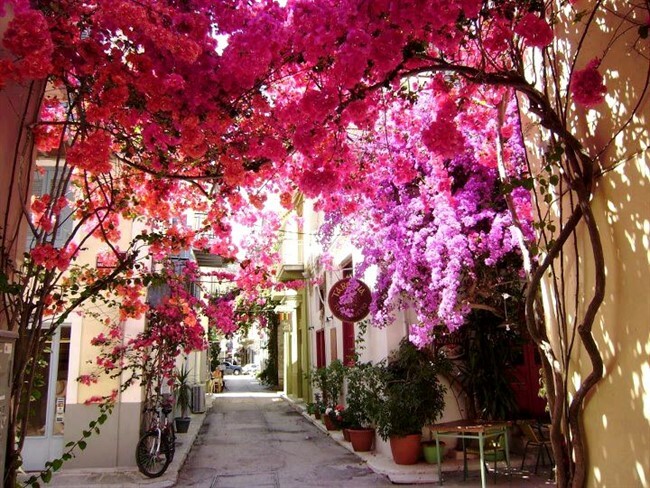 It is the most charming town in the Peloponnese and one of the favorite destinations for the weekend all year round. If time permits it we will visit an idyllic place (Tolo) 7 kilometers away from Nafplio with wonderful crystal clear waters and a unique landscape view. 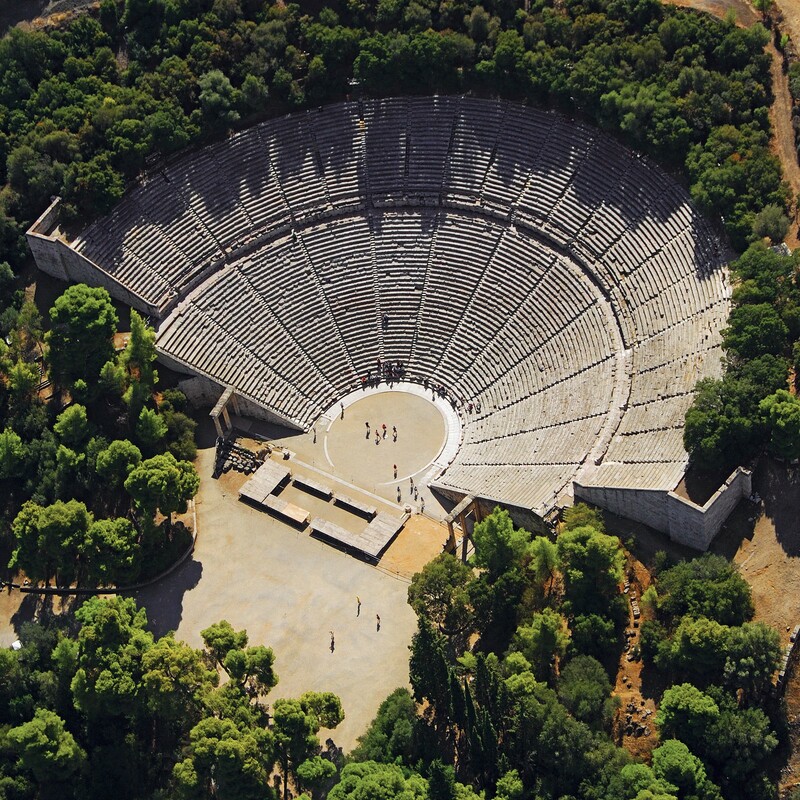 We will continue our route to the ancient theater of Epidaurus which is considered the finest ancient Greek theater in terms of acoustics and aesthetics. The ancient theater was built by the architect Polykleitos the Younger according to Pausanias. Pausanias praises the theater for its symmetry and beauty. With a maximum capacity of 13000-14000 spectators, it housed musicians, singers and dramatic contests which included the cult of Asclepius. Also used as a means of treatment for patients, as it was believed that the viewing of dramatic performances has beneficial effects on the mental and physical health of patients.